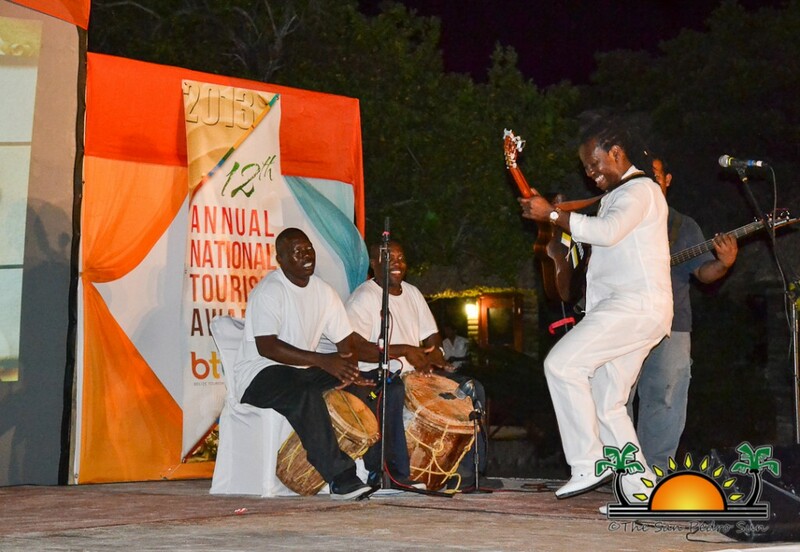 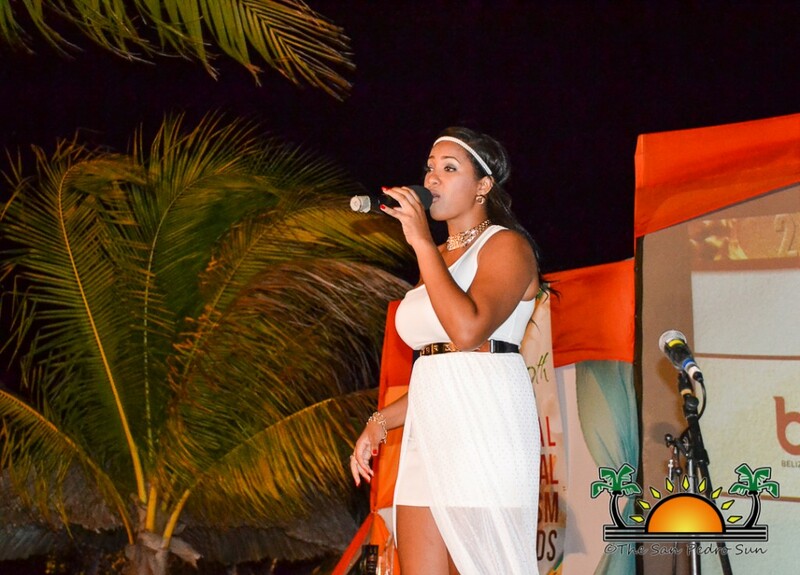 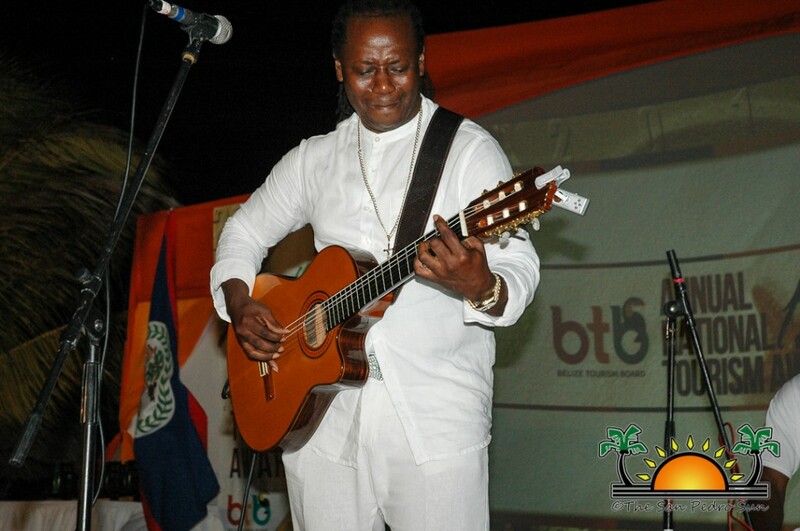 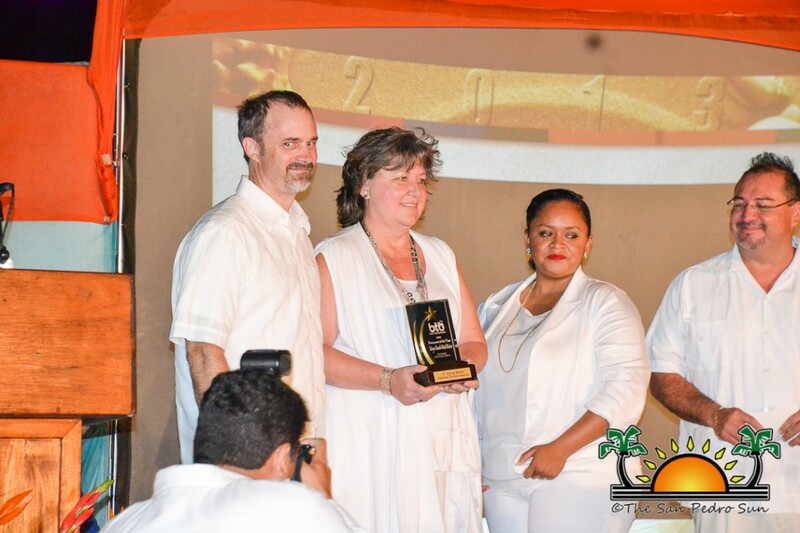 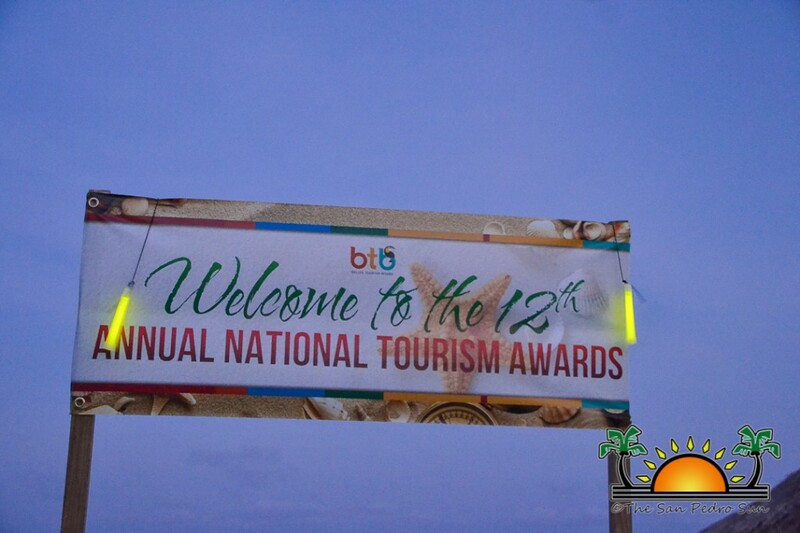 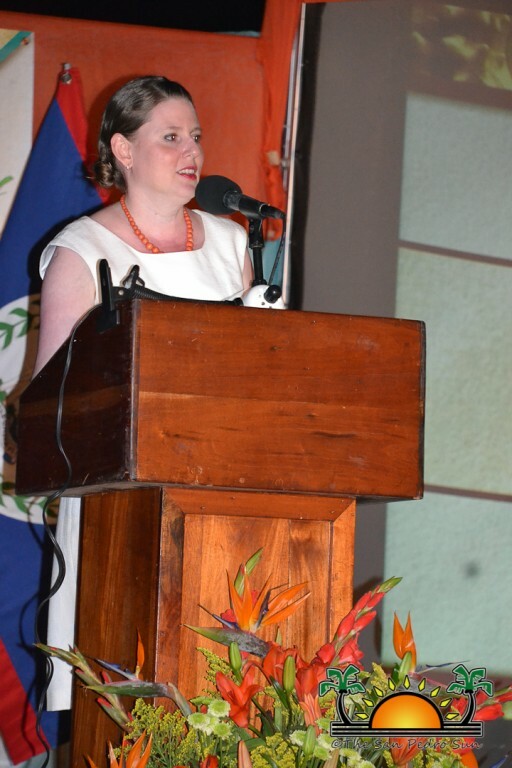 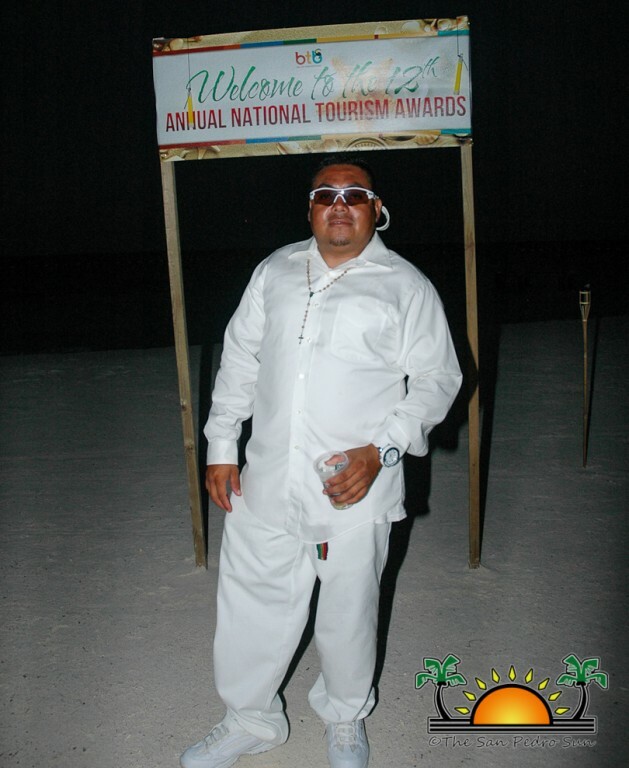 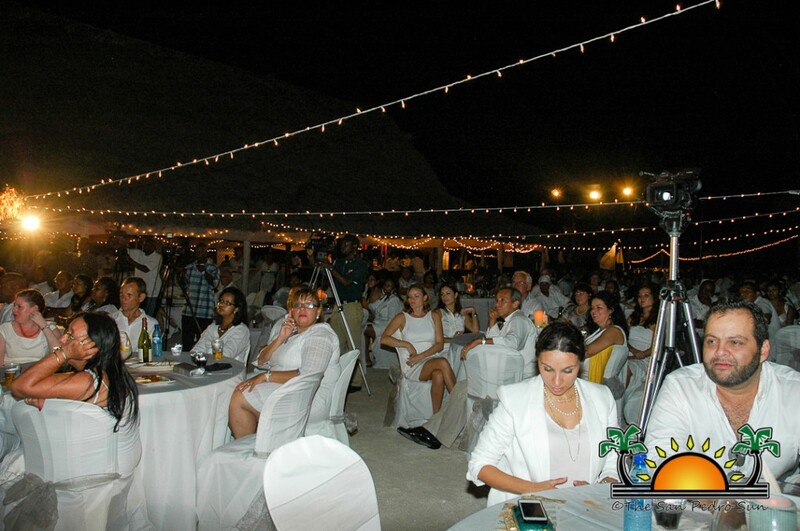 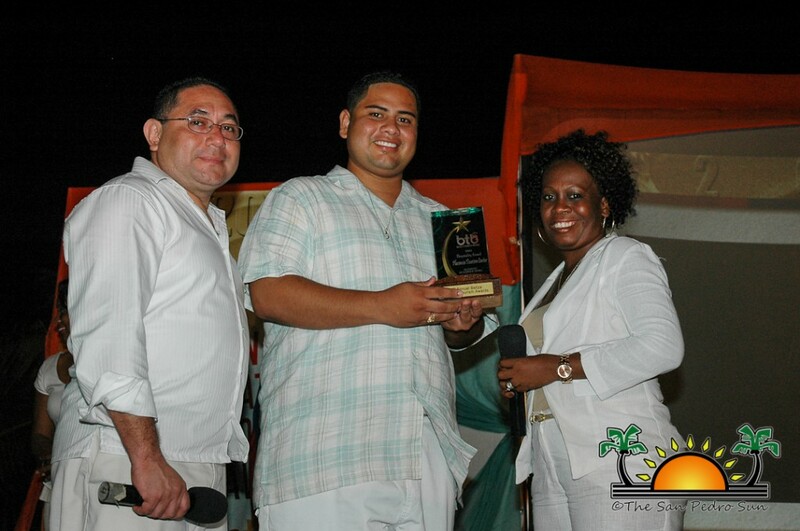 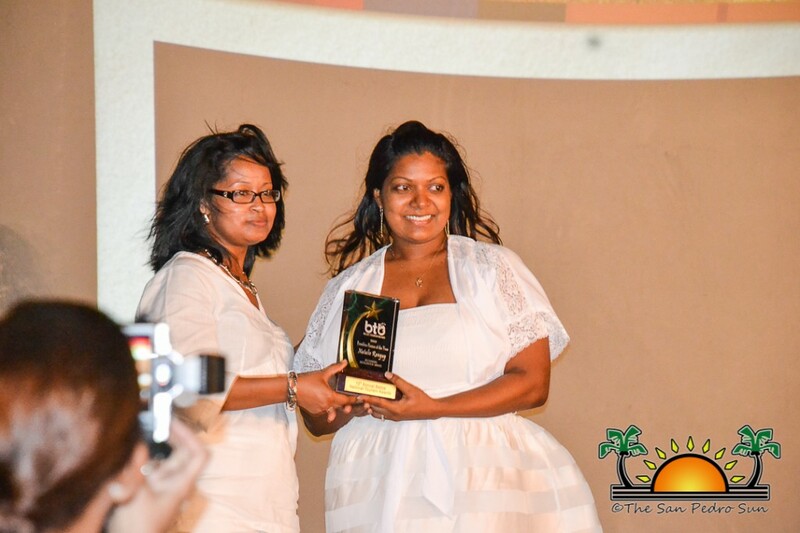 Bannister Caye was the location for the 12th annual Belize Tourism Board (BTB) tourism awards ceremony held on Saturday, May 18, 2013. 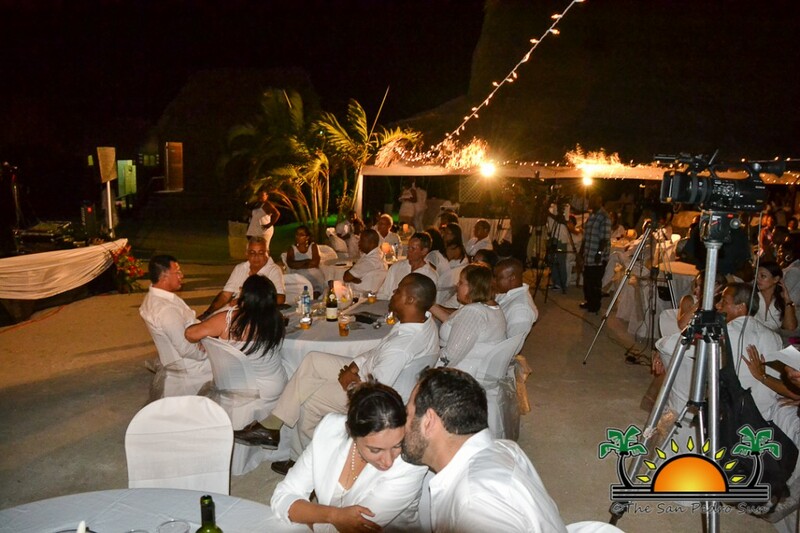 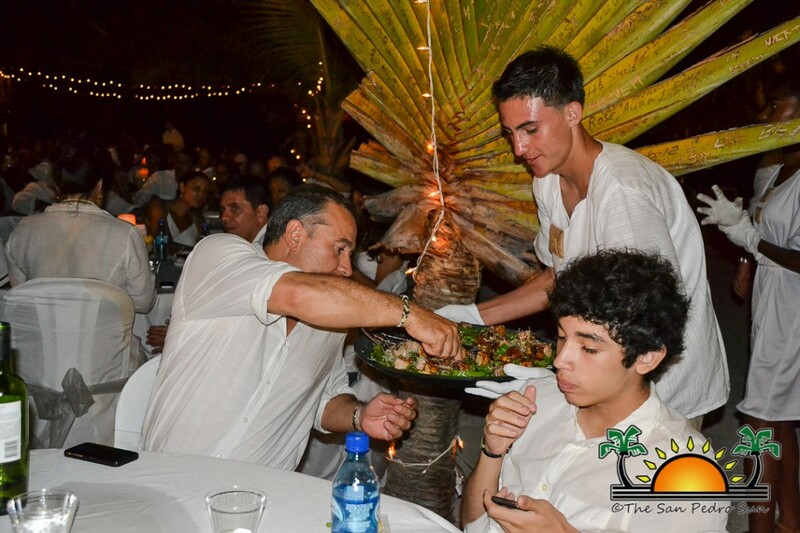 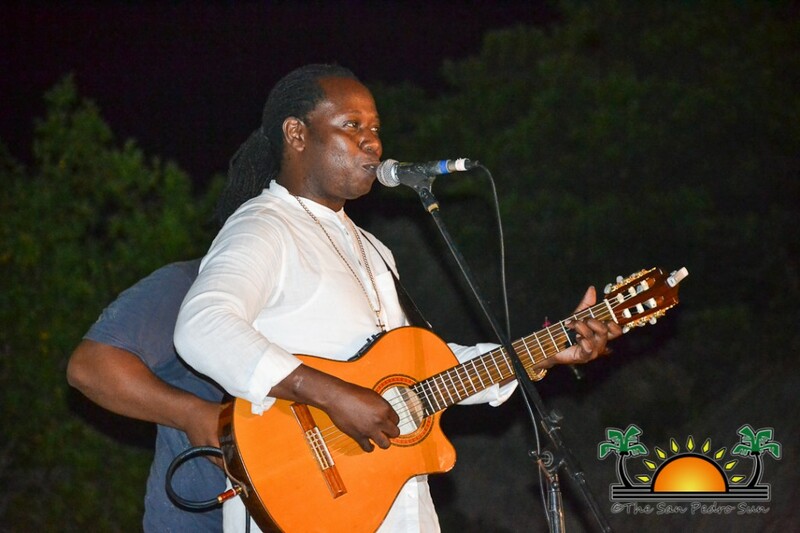 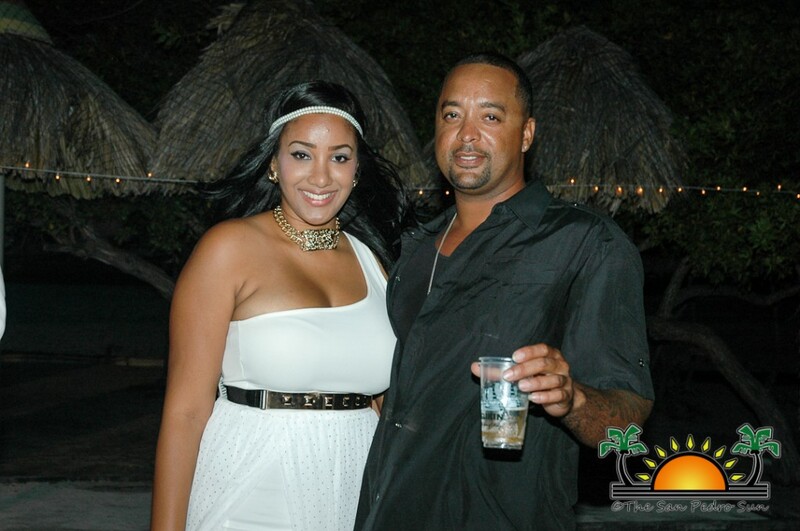 This year, the party was an all-white affair, and guests were whisked away from Old Belize via two large boats to Bannister Caye, about 45 minutes away from the coast of Belize City. 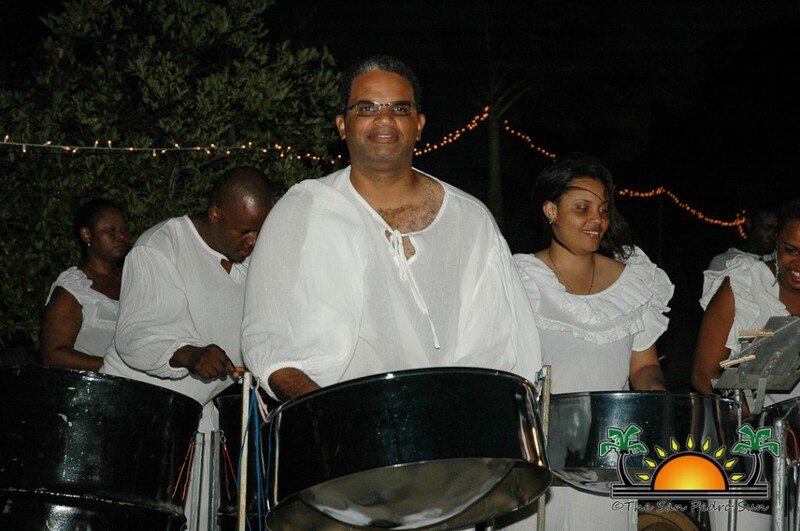 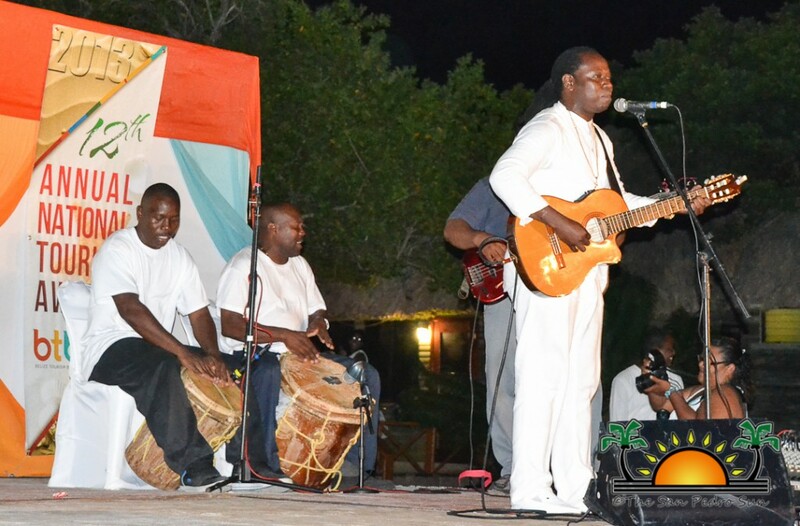 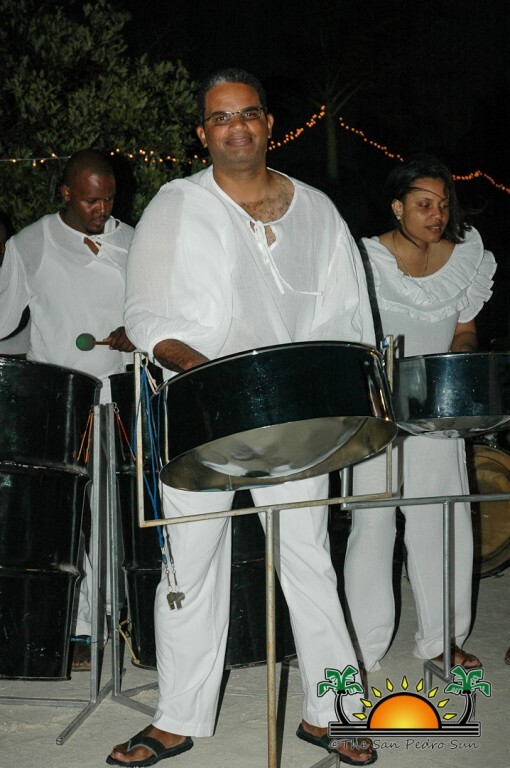 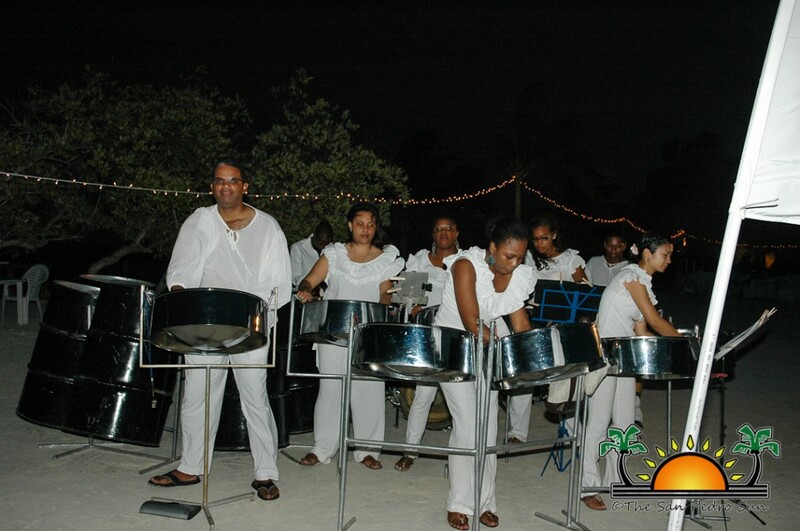 The location was tropical, gorgeous and fabulous, and the welcoming sounds of Pantempers Steel Band filled the air. 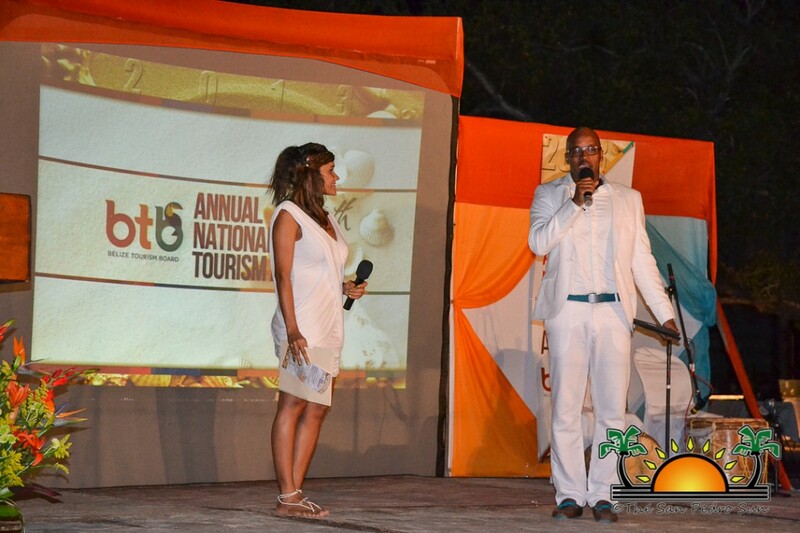 Hosted by Indira Craig and William Neal, the BTB Tourism Awards show is geared at awarding the top tourism partners in the business. 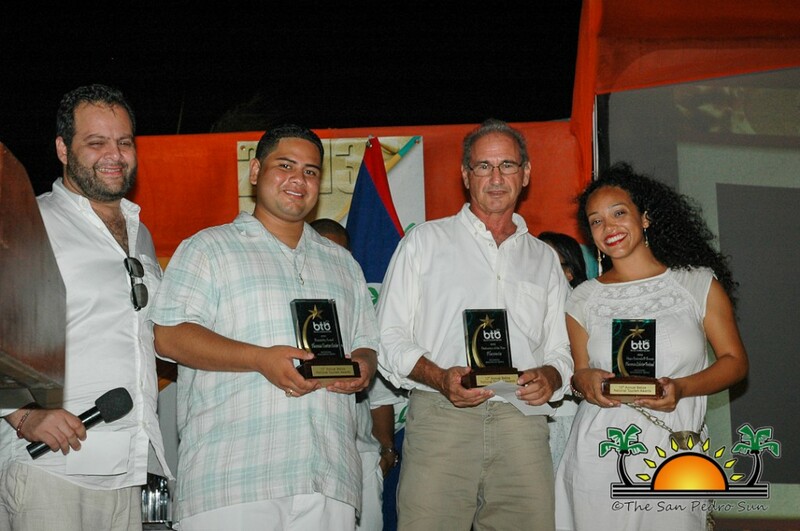 After the formalities of the opening ceremonies, it was revealed that winners were decided by a panel of judges. 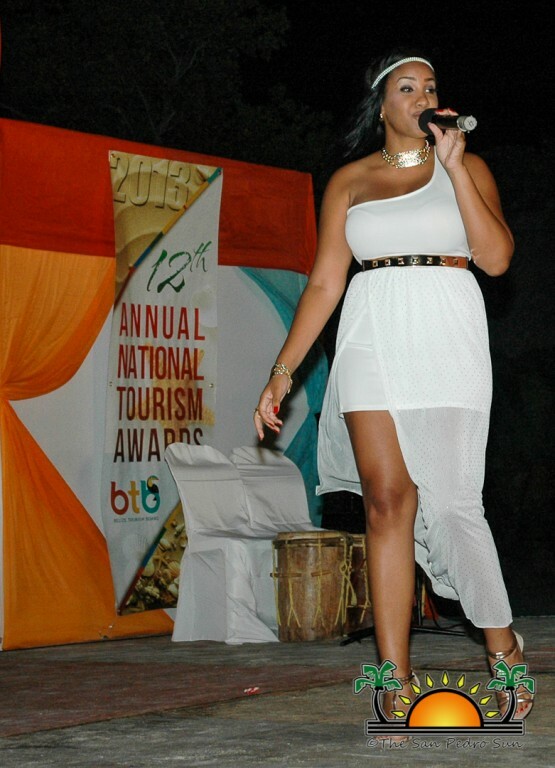 Once the deadline for nominations had passed, judges whittled down the finalists and chose the winners in each category. 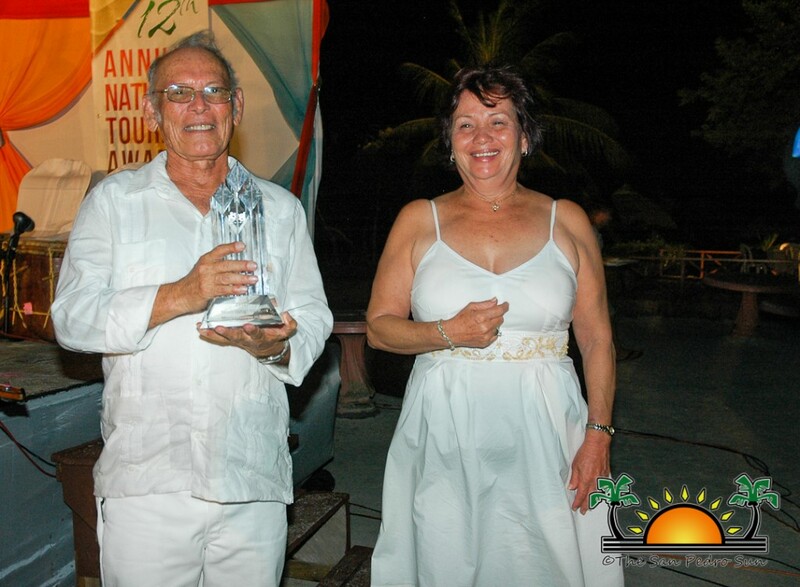 Ambergris Caye, chosen in April 2013 as the number 1 island in the world by travelers on TripAdvisor®, was a finalist in only three of the nine categories: Tour Guide of the Year (Oscar Iboy), Top Festival/Event (International Costa Maya Festival) and Hotel of the Year (Xanadu Island Resort). 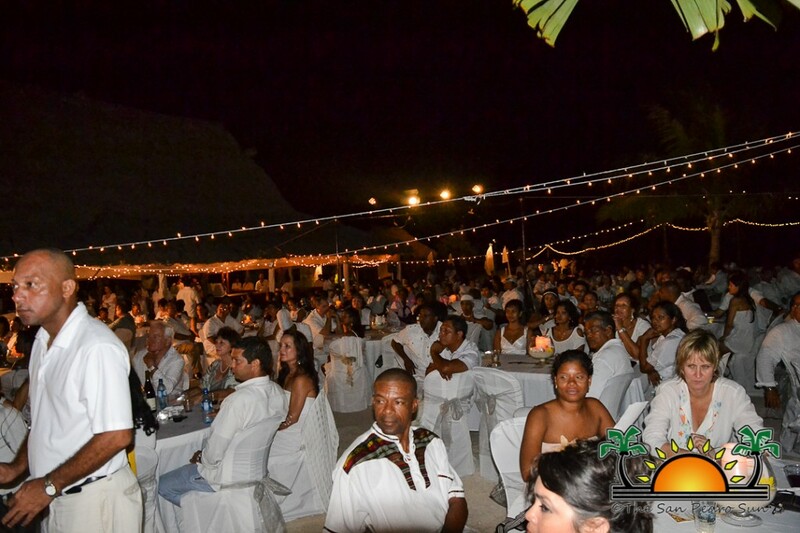 Entertainment for the evening included performances by the talented Aurelio Martinez and Tanya Carter. 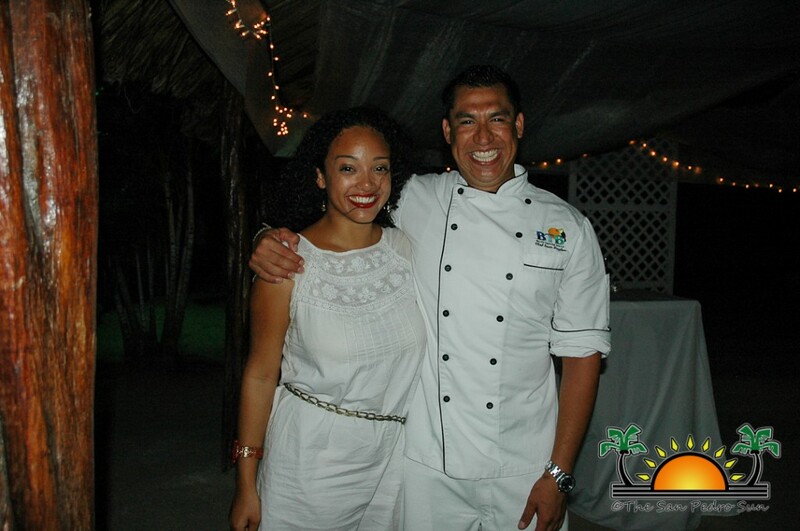 Food for the evening was a variety of divine hors d’oeuvres prepared by skilled chef Sean Kuylen, and drinks were prepared by BTB’s 2013 Bartender of the Year, Fermin Choc. 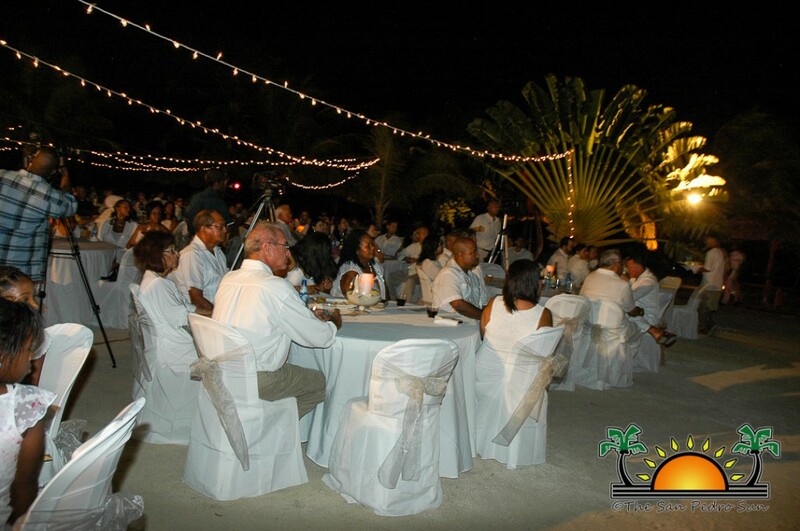 Under the twinkling lights strung al-fresco, industry partners were able to mingle and catch up in a cozy environment. 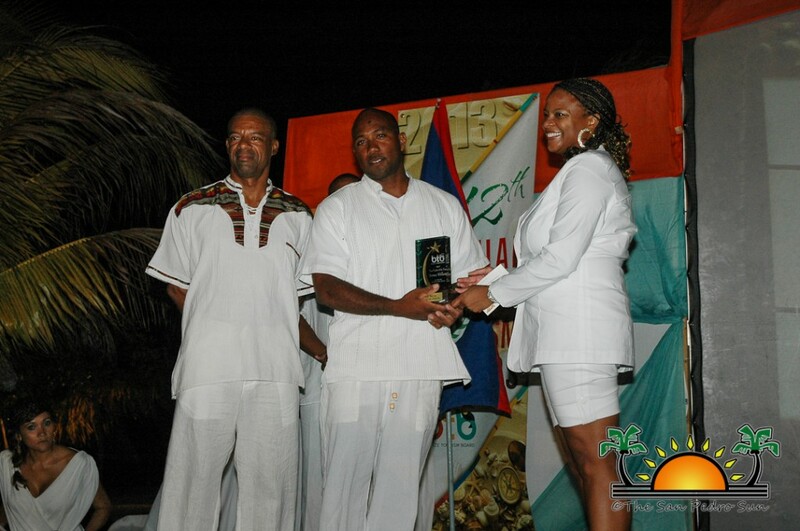 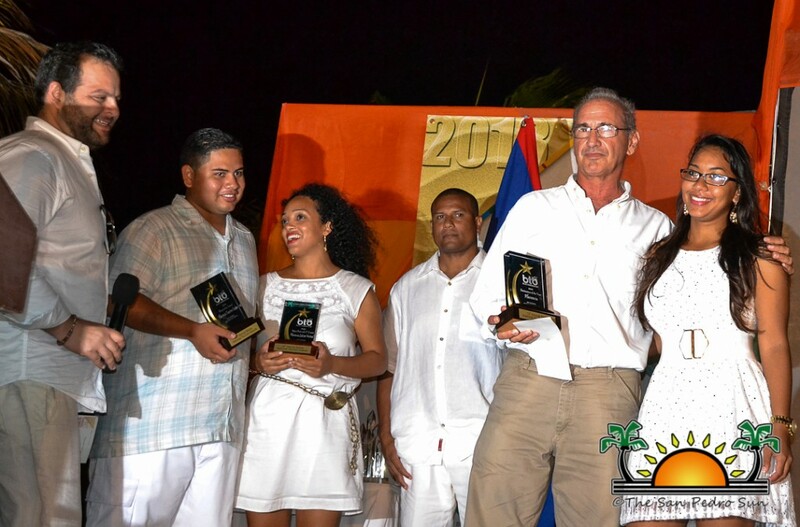 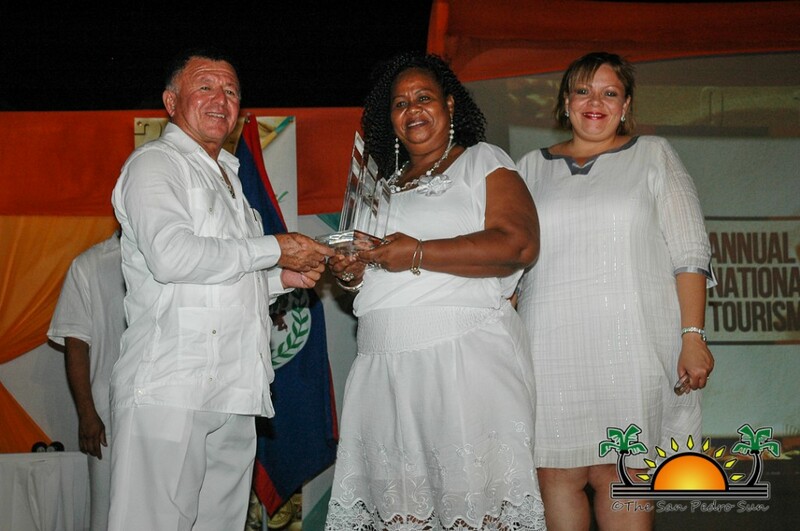 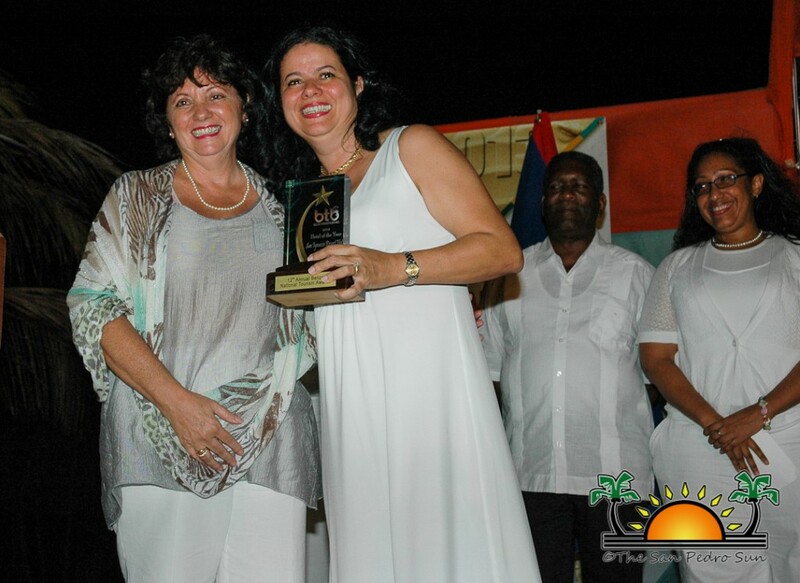 While Ambergris Caye, and San Pedro Town, may not have won any awards this season, we congratulate our island nominees and we look forward to the 2014 BTB awards! 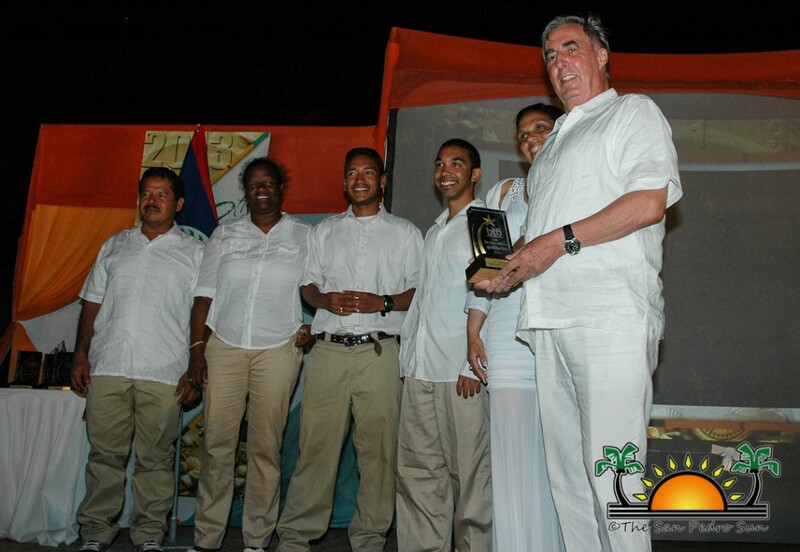 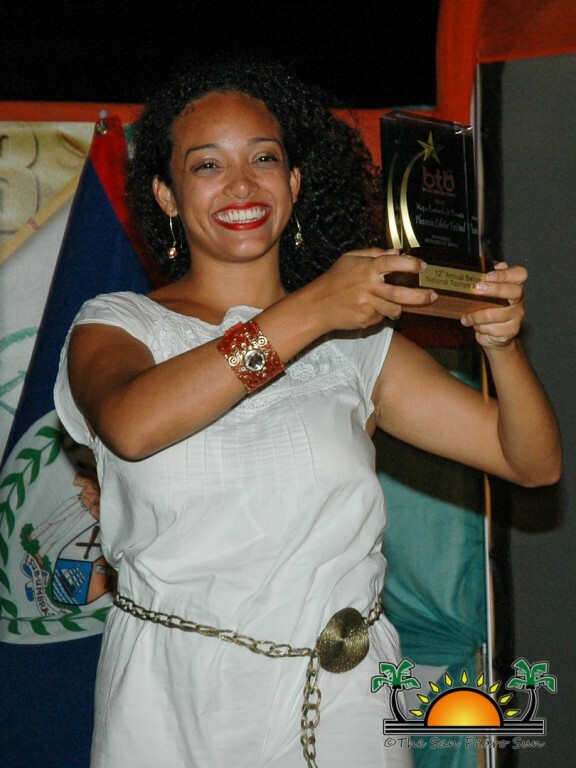 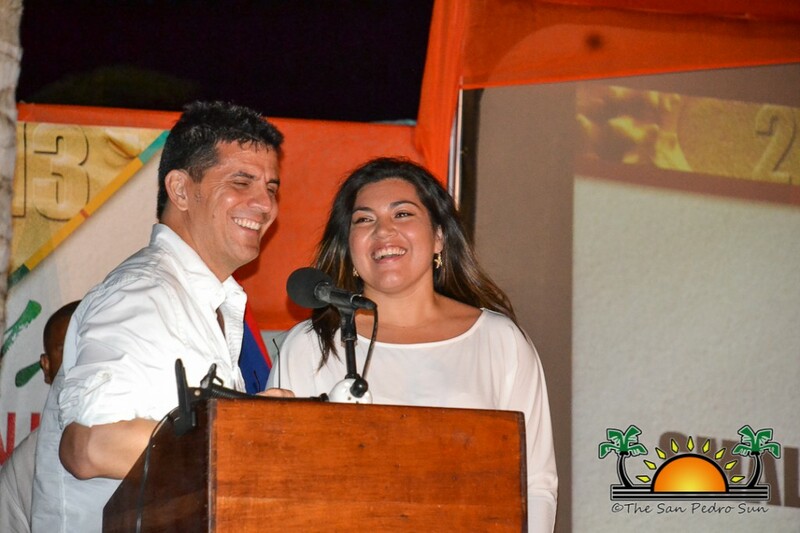 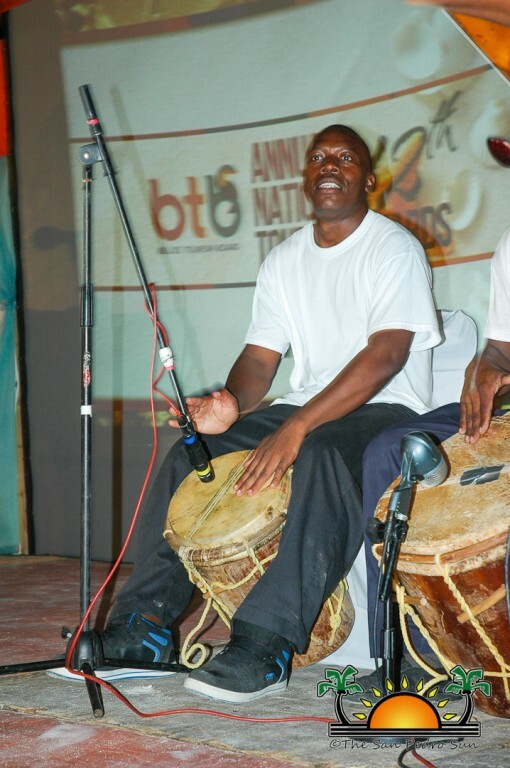 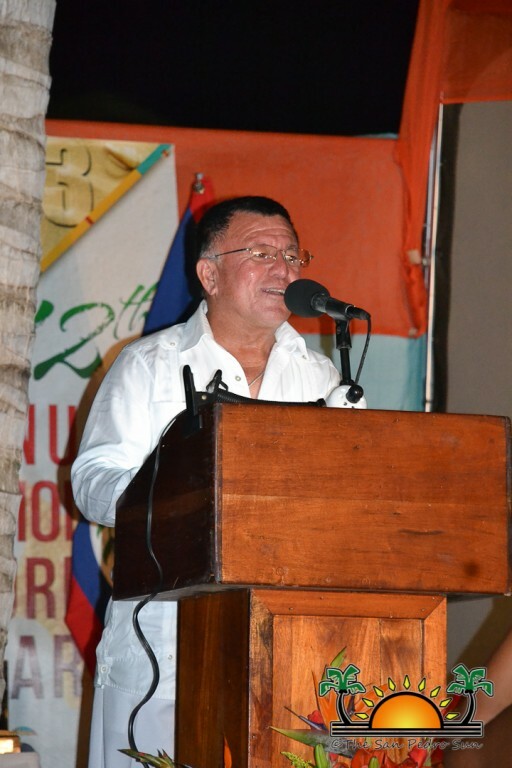 2012 Taste of Belize heads to San Ignacio!